Understanding periprosthetic bone remodelling is critical for improving the design of implants and aiding in clinical decisions. Although it has been extensively used for the simulation of periprosthetic bone remodelling, the finite element (FE) method, particularly in three-dimensional simulation, can be quite expensive because of large computational costs. Furthermore simulations are time consuming and often require a computer cluster for running the calculations. To facilitate the use of periprosthetic bone remodelling simulations routinely in clinical practice and implant design, the computational costs need to be reduced. To form a White Rose (WR) network linking the existing expertise in engineering system modelling and bone biology among Sheffield, York and Leeds. To develop a reduced-order model of periprosthetic bone remodelling. 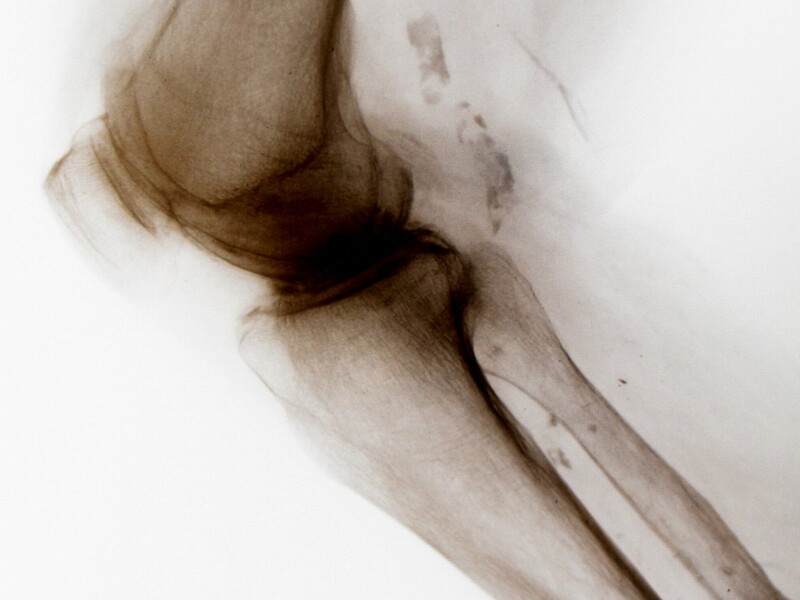 To identify strategic projects to improve understanding of bone remodelling. Guo, L. Z. and Billings, S. A., State space reconstruction and spatio-temporal prediction of lattice dynamical systems, IEEE Trans. Automatic Control, 52(4), 622-632, 2007.